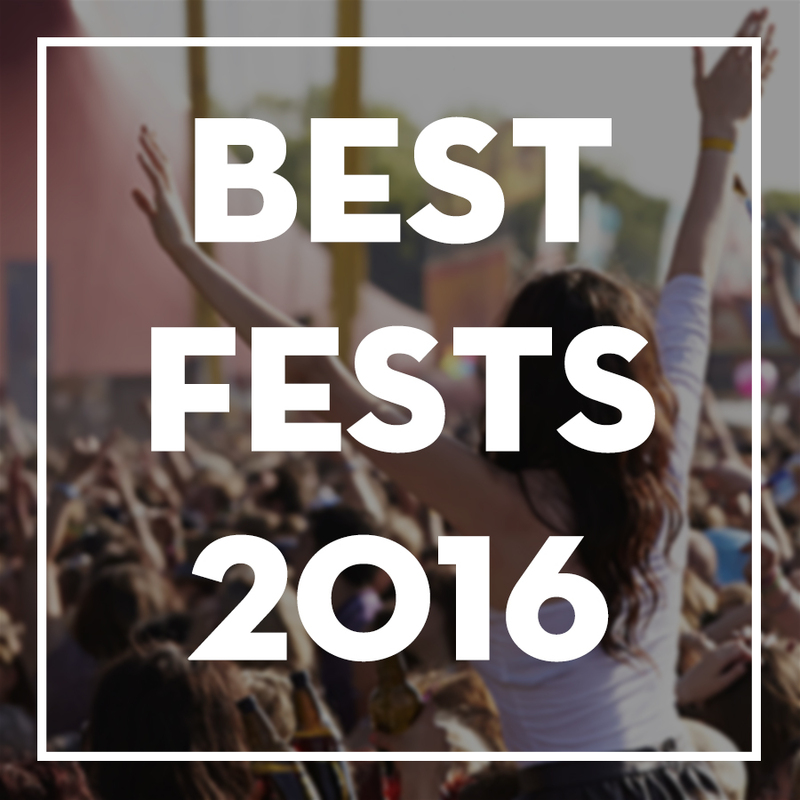 Birmingham is notorious for having a really great festival season in the Spring and Summer. These festivals are the perfect opportunity to get to know the city and the many facets of our culture, and, most importantly, they’re a lot of fun. With something for everyone and sometimes several in one day, it can be difficult to choose, so we hand-picked some favorites for you to check out. Read on for a few suggestions, and we hope to see you out at some of these events! Sloss Fest is returning for its sophomore year this year, after a roaring success of a debut last summer. This year’s lineup features Ryan Adams, The Flaming Lips, and many many more, plus tons of activities and vendors to check out. We anticipate this to be one of Birmingham’s biggest events of the year! Birmingham is home to tons of really great art festivals, including this awesome 3-day event in the heart of downtown. There’s something for everyone at this festival- beautiful art, great food, awesome shopping, and tons of musical performances and activities for the family. Dog lovers and owners from all over town get together with their pups for this festival, featuring vendors selling pet products, food, drinks, and an all-around great time. Dogs aren’t just welcome at this party- they’re the guest of honor. It’s no secret that Birmingham is home to some really incredible food, and food trucks are no exception! Each year they all gather for the Food Truck Roundup to give the public a chance to easily sample all of the mobile food options our city has to offer. In addition to the food, there is an art show and great fun for the family to be had! This weekly market definitely deserves a spot on this list. Every Saturday during their season, the market opens at 7 am and it packed full of gorgeous local food, art, music, and other goods. This is the perfect place to explore and support a wide variety of Birmingham’s local businesses. The Sidewalk Film Festival is now on its 18th year, and has consistently grown bigger and bigger every year since the beginning. Film buffs will definitely not want to miss this- with dozens of independent and award-winning films, panels, and activities in several iconic venues around town, this event is jam-packed with entertainment options for every taste. Hosted by Slice Pizza & Brew, SliceFest is a music festival with lots of delicious food (including, of course, pizza by Slice) and drinks and plenty of vendors to shop. Take a break at the Brik tent and say hello to the #BrikFam while you’re there! Bringing in acts from all over, including Canada and Europe, the Steel City Jazz Fest boasts itself as one of the nation’s hottest jazz festivals. Enjoy great food and drink while relaxing in the park to some of the best jazz artists around! Secret Stages is a music festival with a unique twist. Hosted in music venues and businesses scattered throughout the downtown Loft District, Secret Stages features lesser-known artists with the intent to support and promote independent musicians from Birmingham and beyond. Wander from stage to stage and grab some of Birmingham’s best food and art between sets.